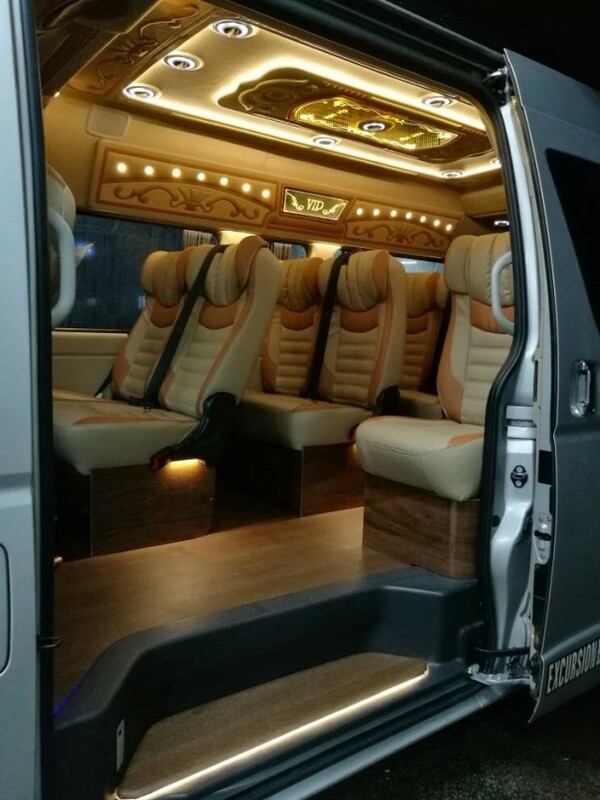 Providing maxi cab and minibus limousine services in Singapore. 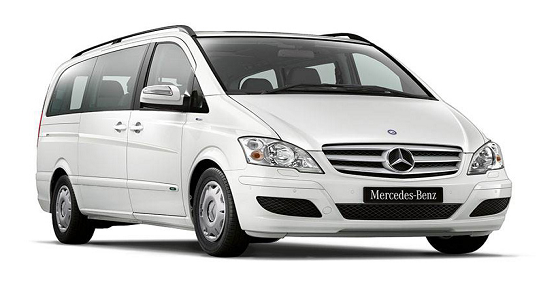 Our fleet ranges from 6 to 13 seater vehicles. Call or WhatsApp us at +6598300896 to make your maxi cab booking. You can also email us at enquiry@limomaxicabs.com. 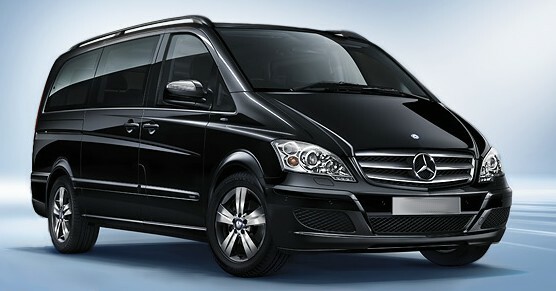 Book your Airport Transfers, Hourly Charter or City Transfers for your social or corporate events now! There are currently no reviews for Limo Maxi Cabs at this moment. Be the FIRST to add one!